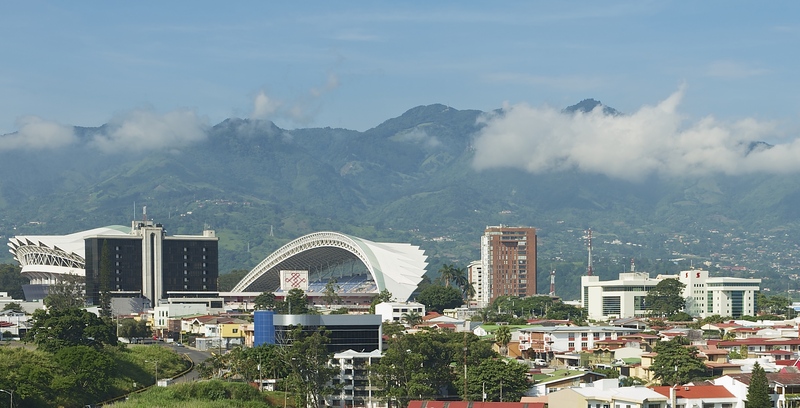 Costa Rica’s capital city, San Jose, is where eighty percent of the country’s population calls home. 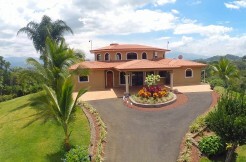 It is commonly referred to as the Central Valley which accurately reflects the topography of this large city of four million, with beautiful green mountains on either side and an altitude of 3,800 feet. 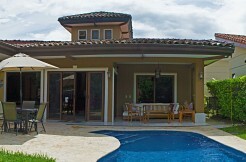 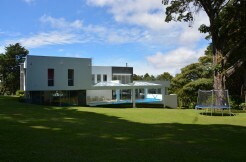 Palms Realty Costa Rica features properties for sale in San Jose and the Central Valley. 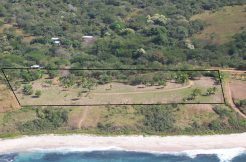 Owning Costa Rica real estate in San Jose, you will find that the climate is amazing and can be compared to an eternal Spring with temperatures averaging 74 degrees or 23 degrees Fahrenheit. 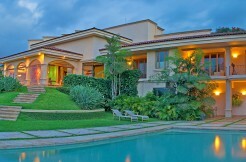 Within this sprawling metropolis you will discover a number of preferred neighborhoods and real estate communities which offer the all the modern conveniences one might expect in your native country, such as quality private hospitals, bilingual schools, shopping malls, super markets, movie theatres, nightlife, a variety of services and fantastic restaurants. 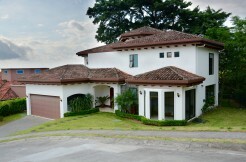 Escazu, Santa Ana, Ciudad Colon and Curridabat are a few neighborhoods to be considered when relocating or purchasing a home, condominium or property in San Jose, Costa Rica. 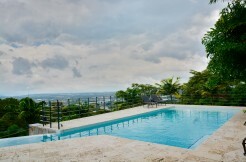 The hillsides of Escazu are where most of the luxury homes and gated residential communities are found, offers expansive views of the city and its twinkling lights at night. 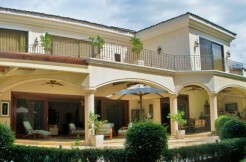 Amenities such as those mentioned above are just outside your front door and even more shopping malls are sprouting up throughout Escazu to cater to the growing population of affluent homeowners in this prestigious town. 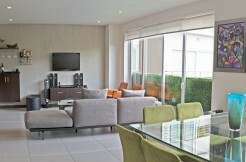 From luxury estate homes to chic and modern lofts, Escazu has it all. 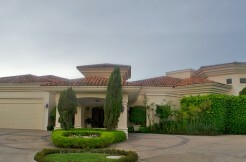 Santa Ana borders Escazu and has enjoyed enormous growth over the past 10 years, particularly as it pertains to executive luxury homes and communities. 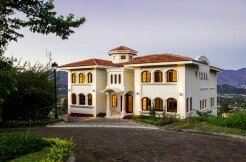 There are several exclusive neighborhoods such as Villa Real Eco and Valle del Sol Golf Community that offer exceptional value to luxury homebuyers looking to relocate to Costa Rica. 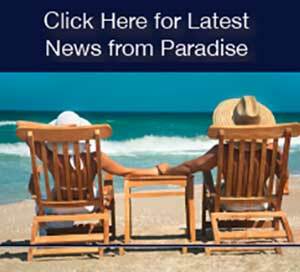 Santa Ana also is home to two large business centers so the perfect location for busy executives not looking for long commutes. 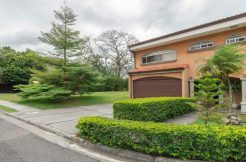 Ciudad Colon is 15 minutes from Escazu and offers that country feel, while still a convenient distance to every amenity possible. 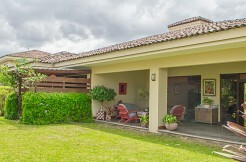 If you are looking to escape the hustle and bustle of city life, Ciudad Colon is the perfect place to call home. 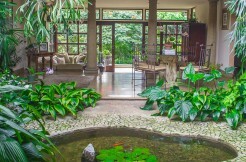 Surrounded by nature and the flora and fauna Costa Rica is famous for, this small mountain town provides all the basic and necessary services to homeowners without having to venture too far. 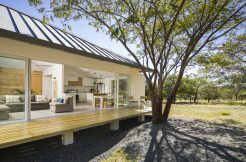 For those who love the outdoors this is the perfect backdrop for biking, hiking, bird watching and nature lovers in general. 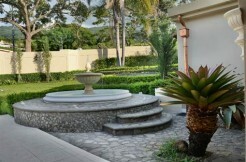 Consider Ciudad Colon for your next luxury home purchase. 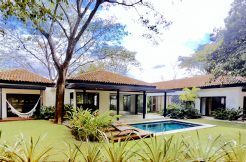 Last but not least, the suburb of Curridabat may be a contender when searching for the perfect executive home or condominium in San Jose. 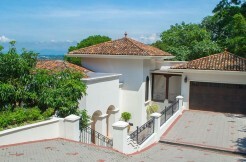 Formerly the capital of Costa Rica and the oldest town in the country, Curridabat is an upscale locale with many government buildings, embassies, consulates and business centers. 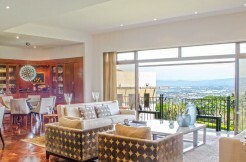 There is an eclectic mix of old and new luxury homes and communities to choose from. 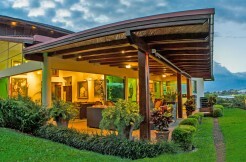 With a large ex-pat community and all the amenities and more that one might need, Curridabat may be your ideal place to call home in Costa Rica. 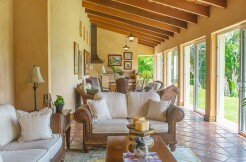 With it’s amazing weather, services and amenities San Jose and the Central Valley can be an amazing place to call home in Costa Rica.